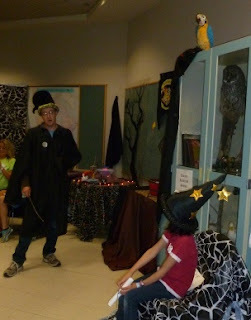 The Wizarding World of Wildlife camps at TRC began this week. 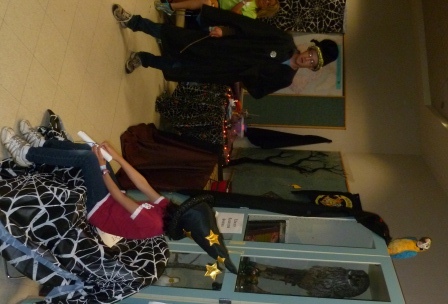 We love finding new ways to teach important skills like environmental inquiry. Our Herbs and Potions class will help campers learn concepts related to chemistry. The natural world has many things to teach us about animals and humans sharing the same environment. 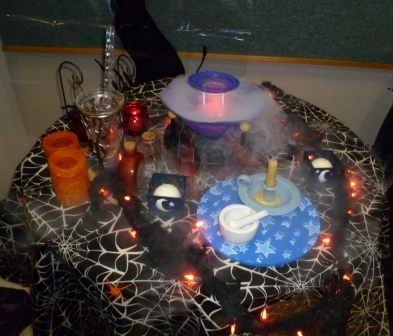 We look forward to using creative and fun ways to teach and learn this week! Campers will learn many things this week, including some neat things about chemistry. Campers were sorted into "Houses" for their time here.